“Did someone say cheese”? We’ve got you covered with our “unique gift package of spreadable cheeses”. 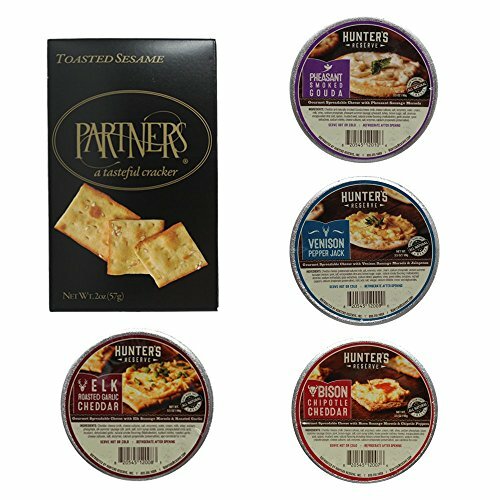 Our four varieties will satisfy game and cheese lovers alike. Heat and eat with chips and veggies or slather it cold on the artisan crackers.